We have to find a way to turn the lumpy solid into a powder. How could we do it? Remember we will have to make lots of it! One of our scientists has an idea that you could help investigate. 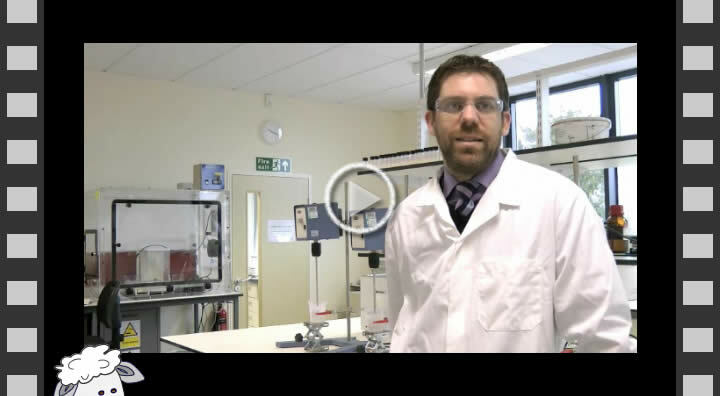 Grant is a scientist at Croda UK, a company giving advice and help to Sunptuous Skincare Ltd.